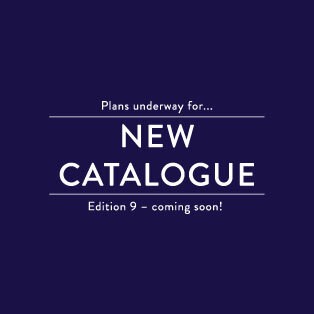 We are pleased to announce that the ninth edition of our catalogue is now in development. Our new comprehensive catalogue will showcase an extensive range of our products and offerings. In addition to our Steon and Luxace range, our new Luxace Classix brand will be making its debut. As such we are keenly anticipating its completion and subsequent distribution to our valued clients in the New Year. Aside from products our catalogue will also contain helpful technical information about food lighting, ingress protection (IP) ratings, a comprehensive technical glossary and details of the intelligent lighting management control systems we can offer. To reserve your hard copy of the Steon Lighting Catalogue (edition 9) please contact a member of our team directly or send an enquiry via our contact page.